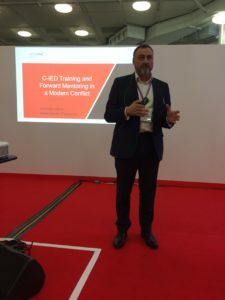 Global Director of Operations, Chris Clark MBE MC gave a presentation to the International Disaster Response Expo about C-IED training and forward mentoring in a modern conflict. A decorated former British soldier, Chris spent 12 years developing mine and UXO clearance programmes for the UN in conflict areas. 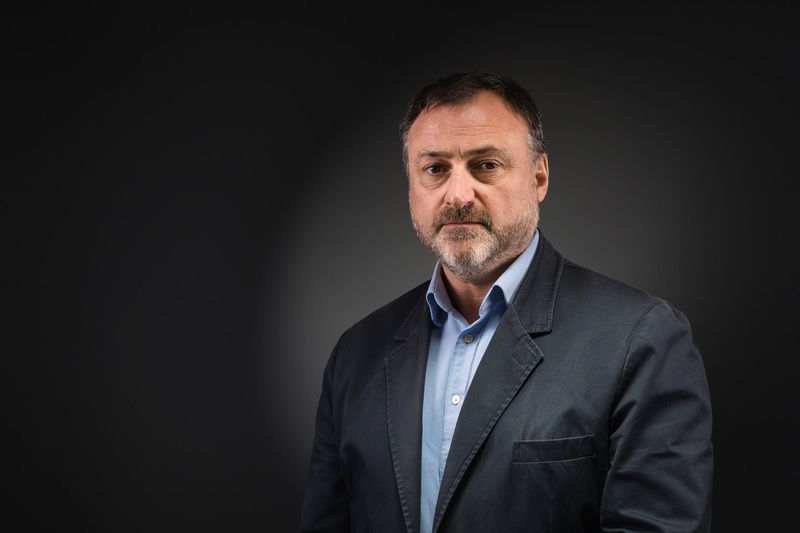 For the past 5 years Chris has directed SafeLane Global’s myriad projects, managing a continually evolving explosive threat through the application of substantive experience and innovative solutions. As part of his attendance at the International Security Expo (Nov 28 & 29), Chris gave a widely attended and very well-received talk at the International Disaster Response Expo on the 29th of November at 13.45 in Theatre 8. Contact SafeLane Global to arrange for expert participation at your next event, to arrange expert comment for your publication, or to establish a meeting with Chris and the leadership team to discuss how SafeLane’s services and solutions could assist you.